DRIVE Your car with no speed limit! NO CAMS Licence required – Just you, your drivers licence and a registered car. Unregistered cars can participate on an invitation only basis (must meet standard safety requirements). 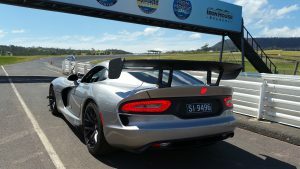 Track days can be held at any facility in Australia for a group booking however currently we only offer public bookings at our Tasmanian race tracks – Symmons Plains Raceway (Launceston) or Baskerville Raceway (Hobart). 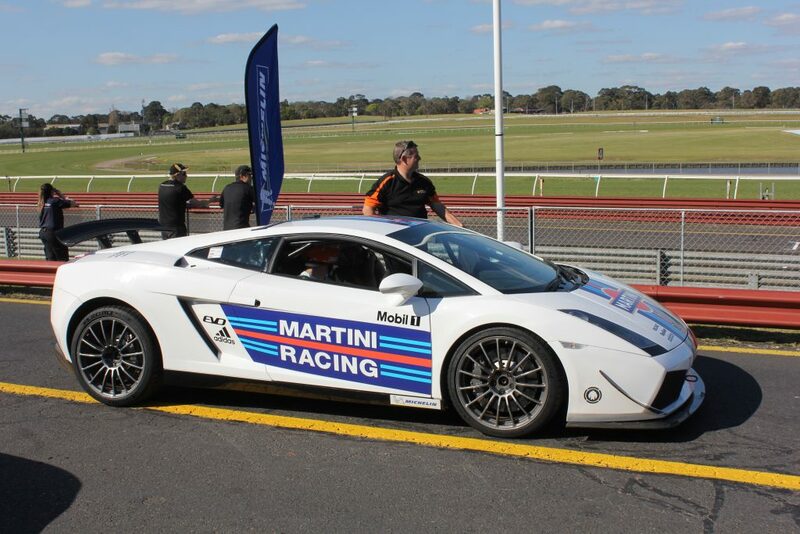 No official timing, No racing allowed – just a great opportunity to drive your car safely with no speed limit! Check our booking site here or facebook for our upcoming dates and to secure your spot. 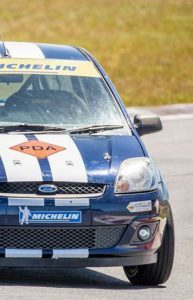 * A PDA instructor will accompany you with all supercar drives. More information can be found HERE. 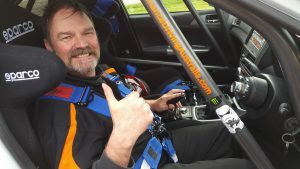 First time PDA Track Day drivers must complete observed laps with one of our friendly and helpful instructors before being allowed on the track alone. Passengers are allowed to ride in cars in the PM session however this is subject to PDA’s conditions on the day. A Fee of $15 per passenger applies. Only one passenger in a vehicle at all times. Helmets are required by all drivers and passengers. Failure to comply will see you going home early with no refund! Drivers must demonstrate safe driving at all times or a warning will be issued. Drivers are reminded that when leaving any PDA facility to be respectful of the neighbors and other road users – your driving is on display to the general public. Any driver who drivers dangerously will be reported to the appropriate authorities and banned from PDA events.